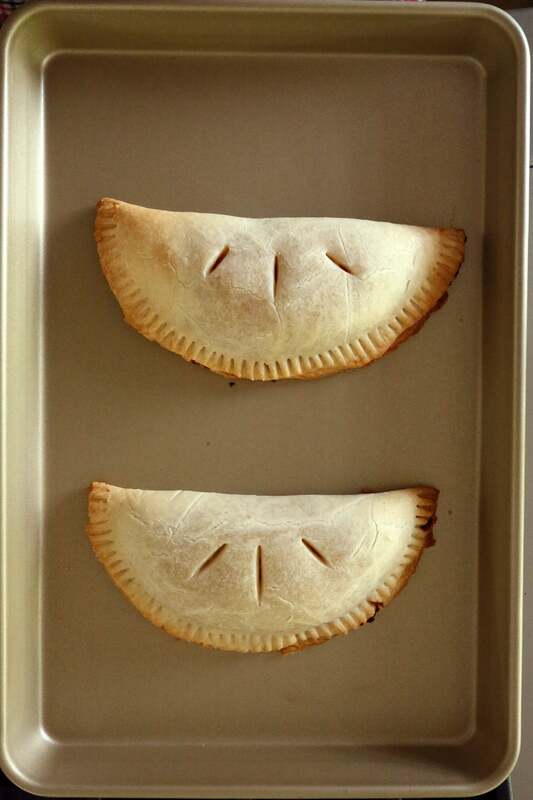 If you look up recipes for Harry Potter’s pumpkin pasties on Pinterest, you’ll find a slew of sweet, handheld pumpkin pies. 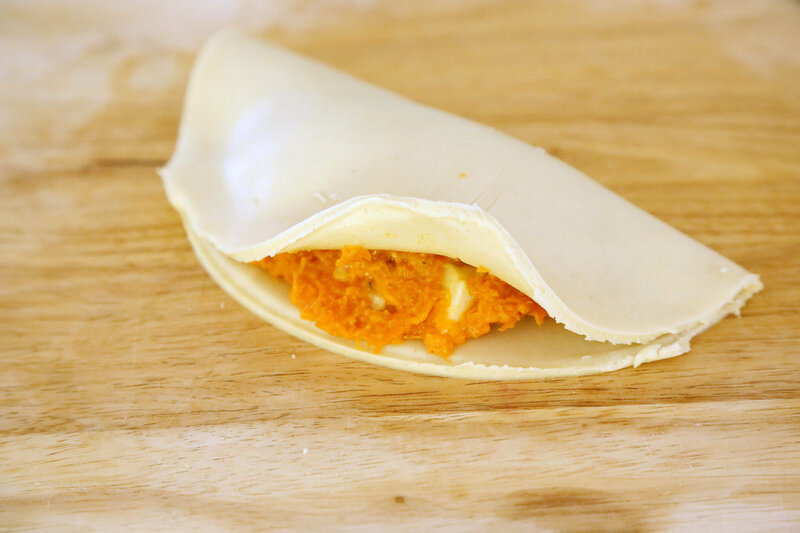 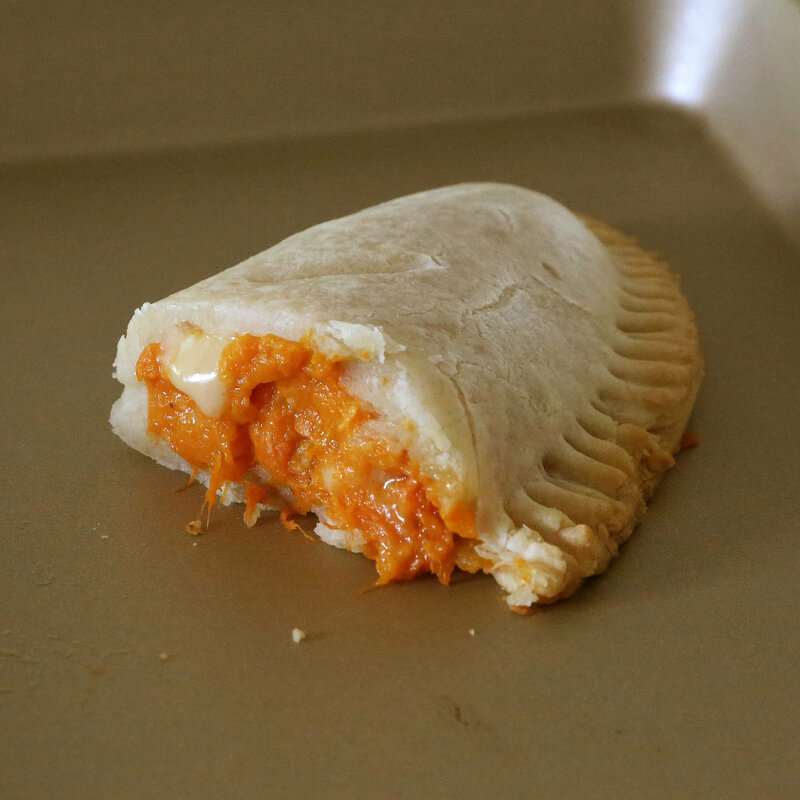 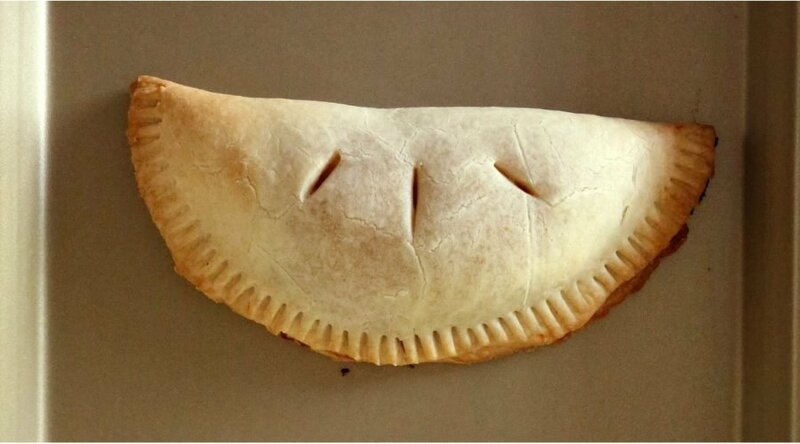 BUT any true Harry Potter fan knows that pumpkin pasties, a Honeydukes Express snack sold on the Hogwarts Express, are supposed to be like a savory cornish pastie but filled with pumpkin instead of meat and veggies. 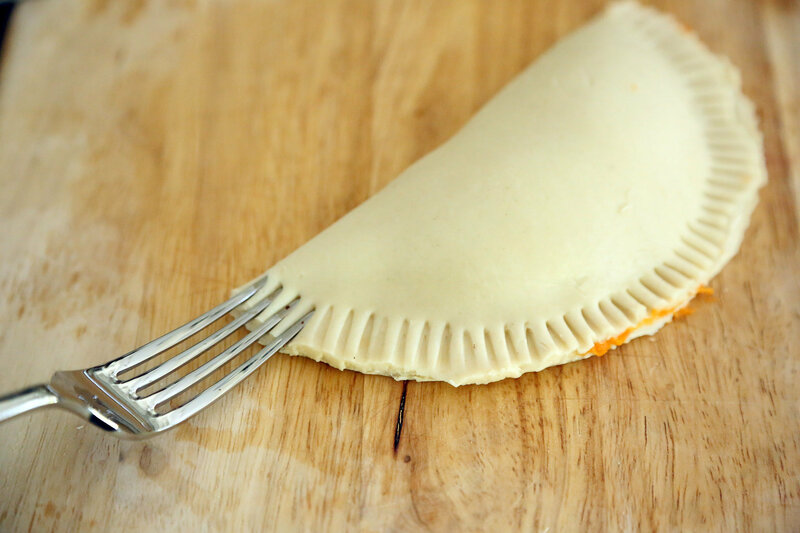 That’s why this recipe, unlike others, seasons the pumpkin filling with garlic, butter, and cheddar cheese. 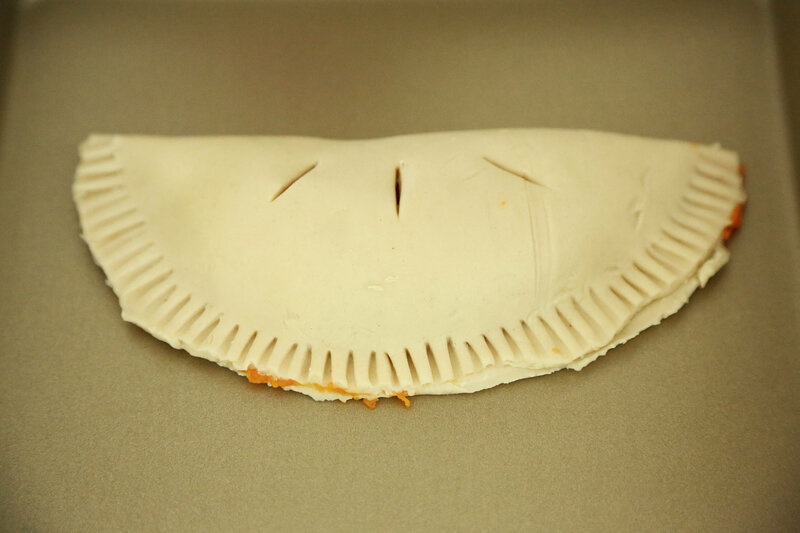 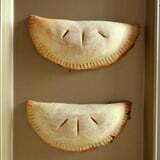 Another differentiating feature is the size of the pasties. 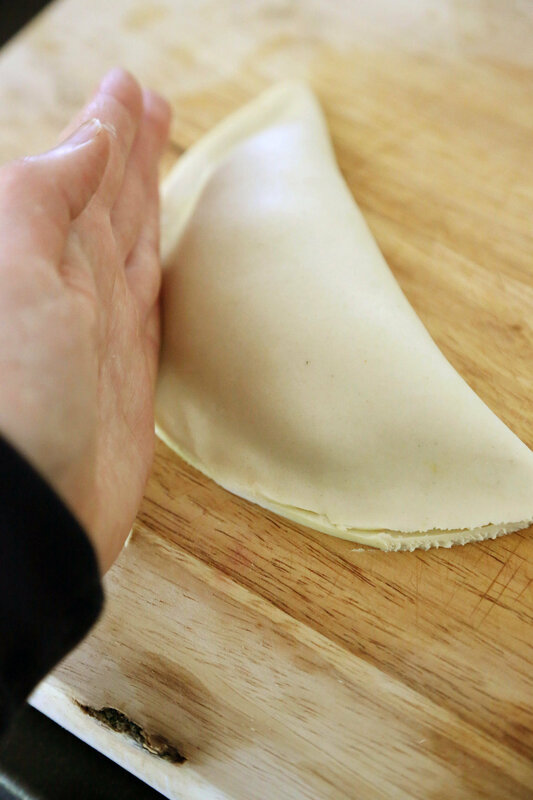 I imagine them to be a hearty snack about the size of a hand, not a mini bite-size crescent. 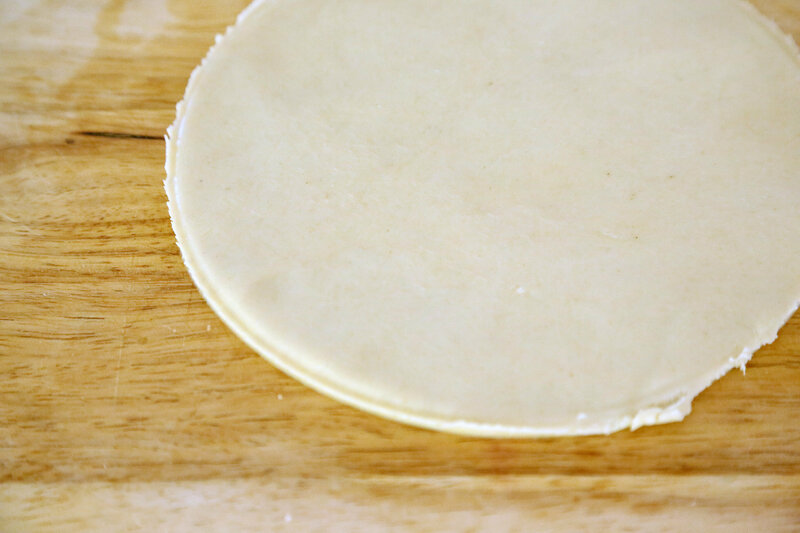 The resulting recipe is simply addictive, but it’s not complete without some additional Harry Potter recipes like Butterbeer to wash it down. 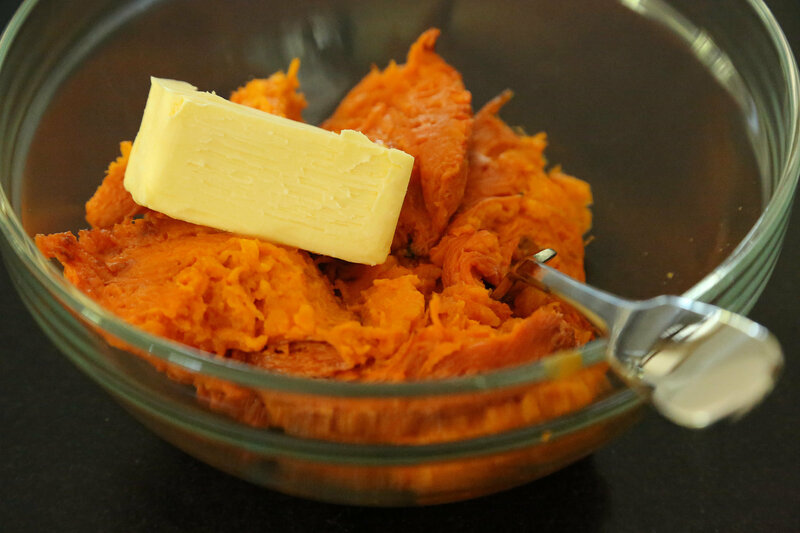 If you cannot find pumpkin at your grocery store, use 2 sweet potatoes instead.